Introducing the adorable Truman! 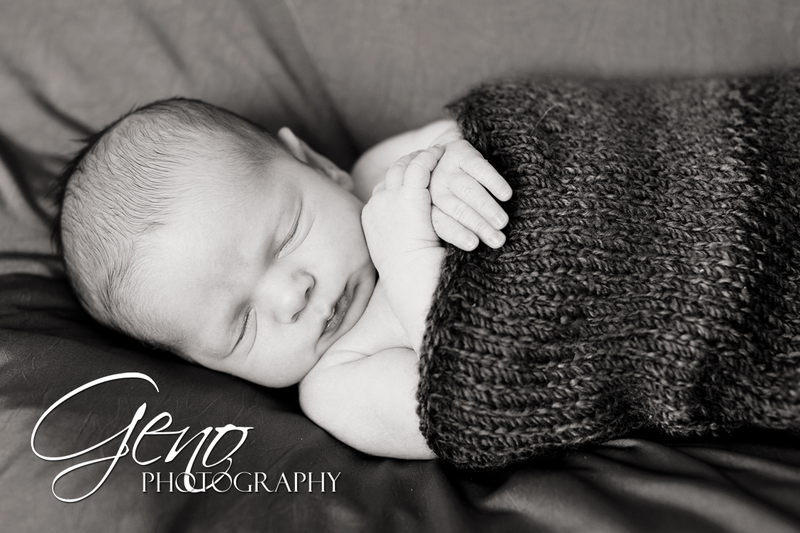 This sweet little guy came into the studio when he was only ten days old. He was an absolutely adorable little subject. 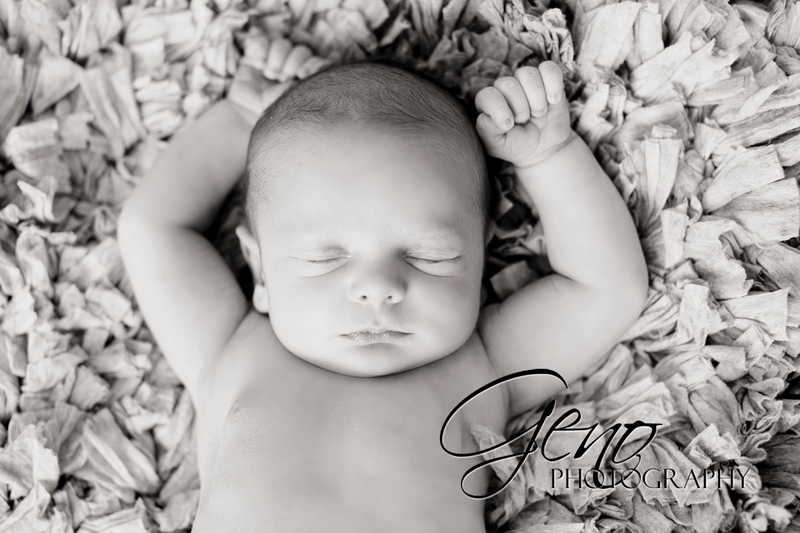 He slept through his whole session like a champ. 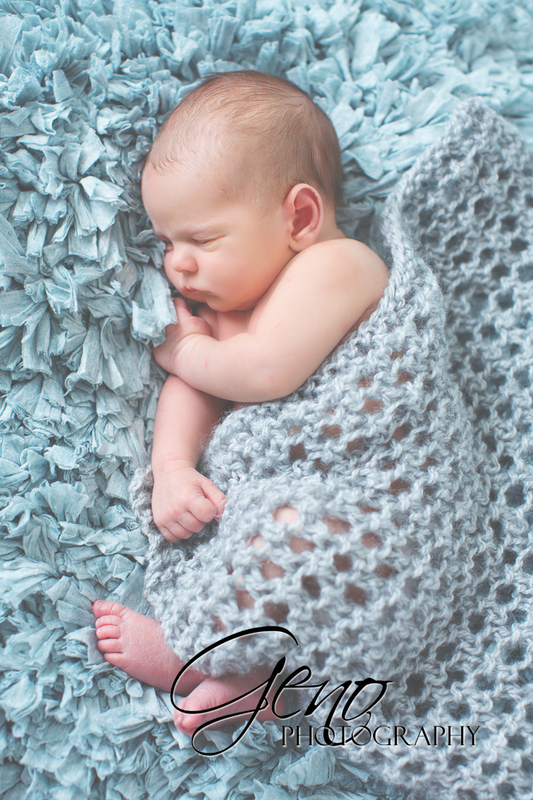 The wonderful thing of getting newborn portraits done within the first ten days, is during this time baby is generally still very sleepy. 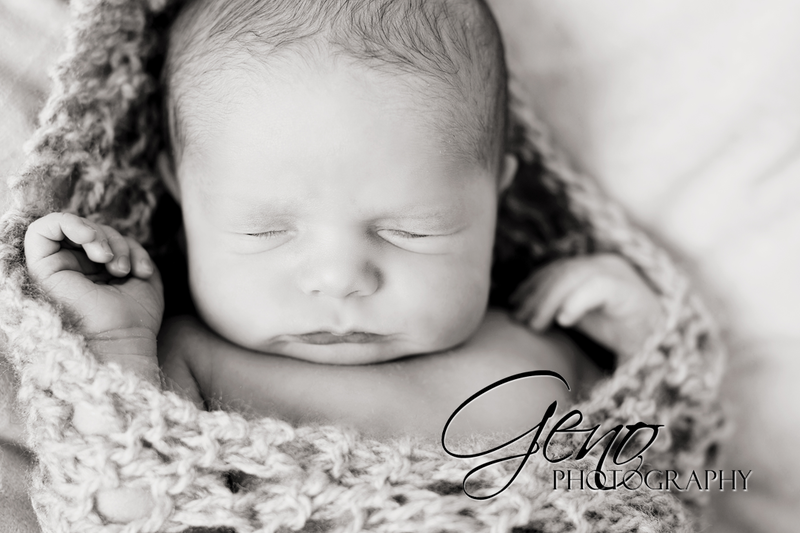 Newborns have a hard time focusing their eyes and are far too young to smile. 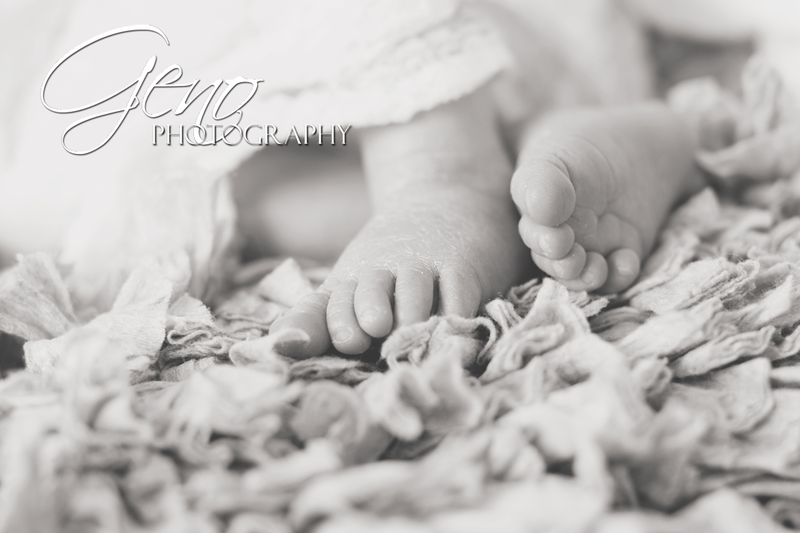 Newborn portraits focus on them being so tiny and sleepy, showing off their tiny fingers and toes, and precious little cheeks. 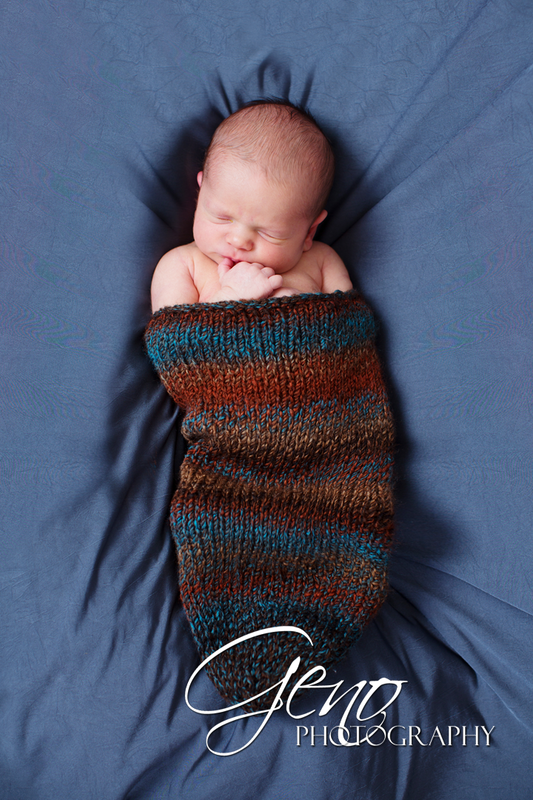 I feel it is so important to capture newborn portraits of your children. 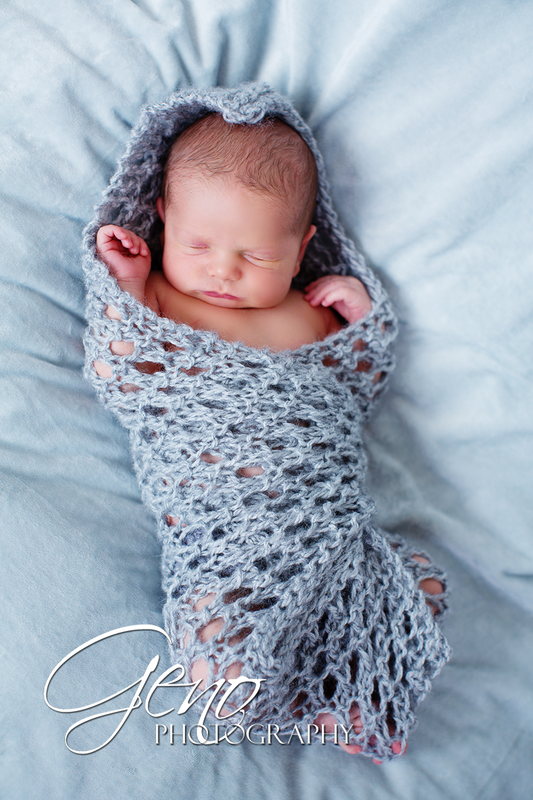 They grow so quickly, as any parent can tell you, so having this brief, special moment in their lives documented in an artistic and beautiful way is something that your family will treasure forever.